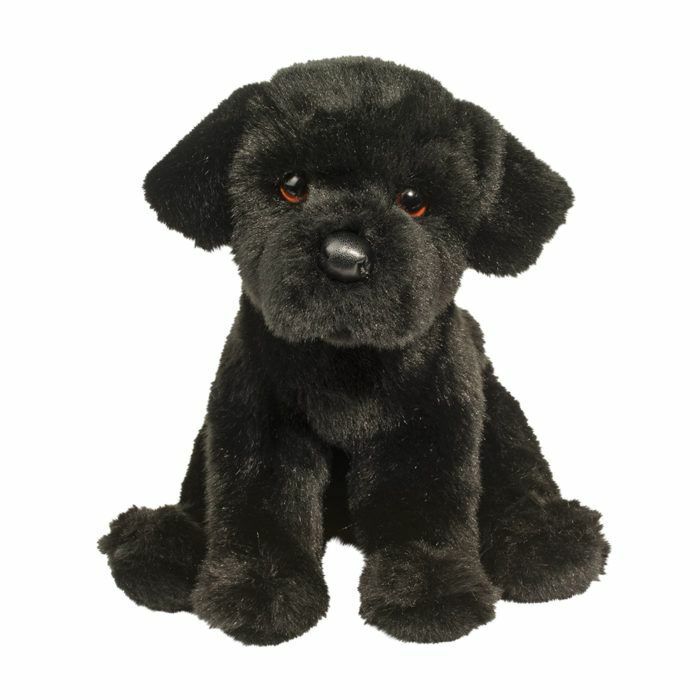 Like all puppies, Whittaker the roly poly Black Labrador Retriever stuffed animal ishappiest when he feels secure and loved! 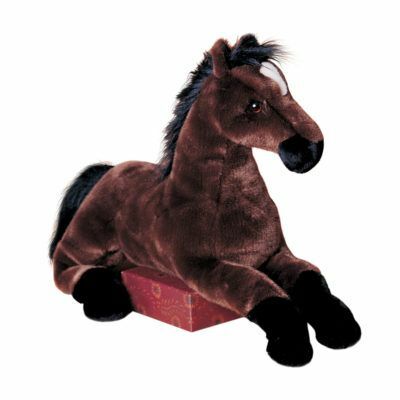 Beautifully made, he features coal blackplush fur that makes him an utter delight to hold and hug! 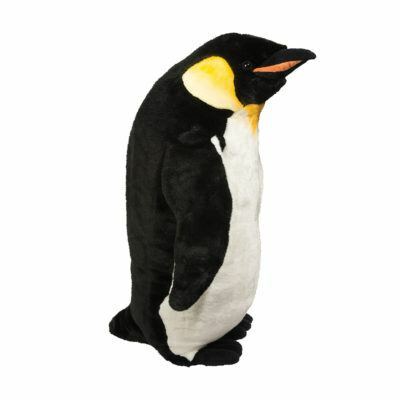 Whittaker?s engaging designinvites you to interact with him by placing him in different lifelike poses that best displayhis playful personality. 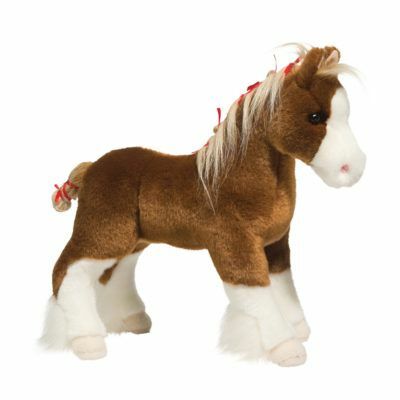 Richly colored puppy dog eyes are sure to charm and a softleatherette nose gives this pup an extra realistic appearance. 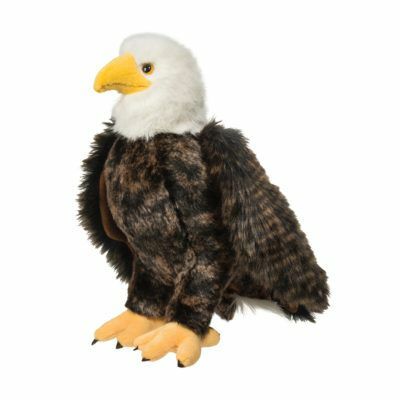 When it comes toadorable, breed specific plush dogs, Douglas makes the very best. Adopt Whittaker thefloppy Black Lab plush and discover the Douglas difference for yourself!